At Home Maid Clean, we pride ourselves on the high quality cleaning services that we give to our valued customers at all times. Our aim is to offer, consistently, an immaculate cleaning service, no matter how large or small the job. Our cleaning technicians have been trained to maintain this standard for all jobs and all customers. 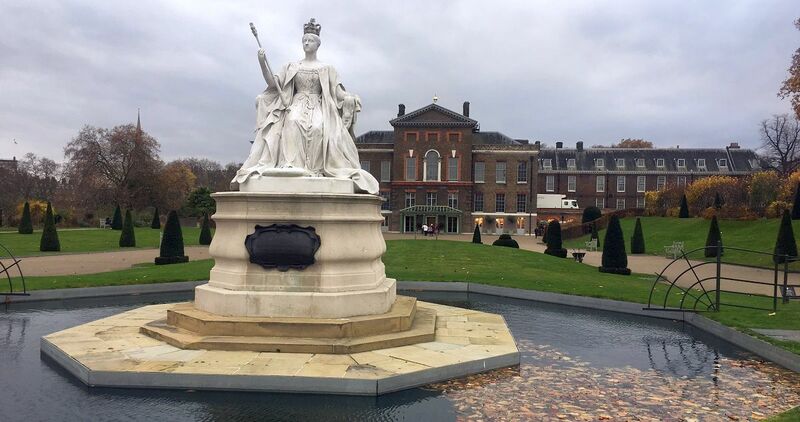 To this end, our company has been recommended to the Kensington Palace to conduct a general domestic cleaning. This opportunity did not come by chance. Home Maid Clean stays true to our belief that there are two important realities to ensure growth, and these include: keeping our customers happy and satisfied, and being always available for consistent high standard cleaning of home or office. Customers who recommend us to others. 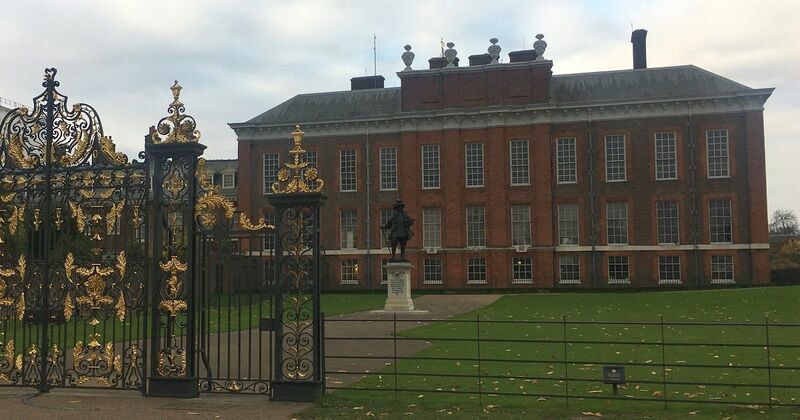 And so, we were recommended as reputable and worthy cleaners for this royal cleaning in Kensington Palace! Needless to say, we were extremely delighted with this recognition for the high quality of our cleaning services. As is expected, we brought our A game to this cleaning job! After all, this was a royal affair. We needed to clean like we were cleaning for the queen, for indeed, we were cleaning an apartment in the Kensington Palace. So our technicians made sure that the job was done at a standard no less than Home Maid Clean’s high standard and, certainly, befitting royal requirements. All areas were taken into consideration, following our detailed professional cleaning checklist. The kitchen was cleaned in fine Home Clean style – our technicians not only dusted, mopped and vacuumed; but appliances were also cleaned to a shine, from the insides out. Inclusive in our general cleaning approach is the observance of grease and build-ups. Our domestic cleaning technicians were also sure to degrease and remove build-up from the kitchen, bathroom and other areas where this was evident, and clean areas otherwise overlooked in the domestic cleaning process. The end result was an unmistakably spotlessly clean apartment. And even though we were happy to clean a royal property, we need to say that royal or not, we always adhere to our high cleaning standards and procedures. So any customer would enter a perfectly clean property after our cleaning technicians had done their job. We know that this recognition would not have happened without the positive feedback, multiple excellent reviews and recommendations by you, our customers (read just a few of our customer testimonials here). Thank you for the opportunity to serve you and – we look forward to delivering to you the same great quality cleaning service in the future again! We clean homes and offices everywhere in London and can be booked at short notice at no extra charge!